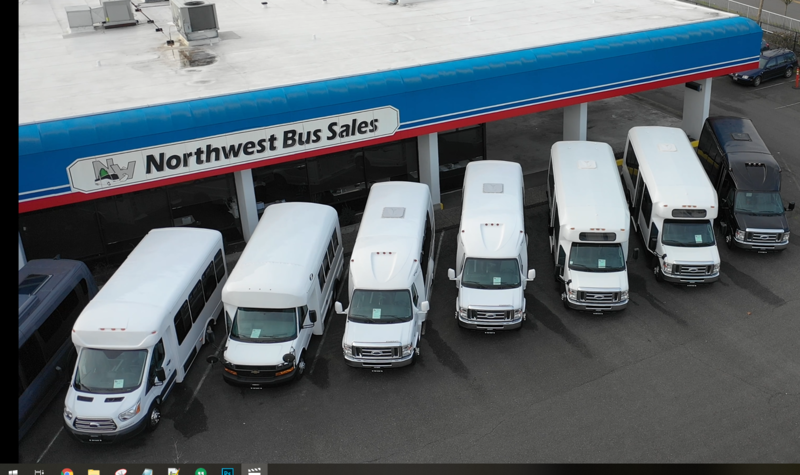 We here at Northwest Bus Sales talk a lot about buses: why they’re eco-friendly and efficient; why they’re getting more attention from cities and organizations alike; and why they’re great for any group travel occasion. However, what largely goes under the radar is where you get on and off the bus itself: the bus stop! And how that bus stop looks, and feels, can largely impact your overall bus experience. Luckily, there are several bus stop pioneers out there who are rethinking what a bus stop means to its local community and how to improve them. 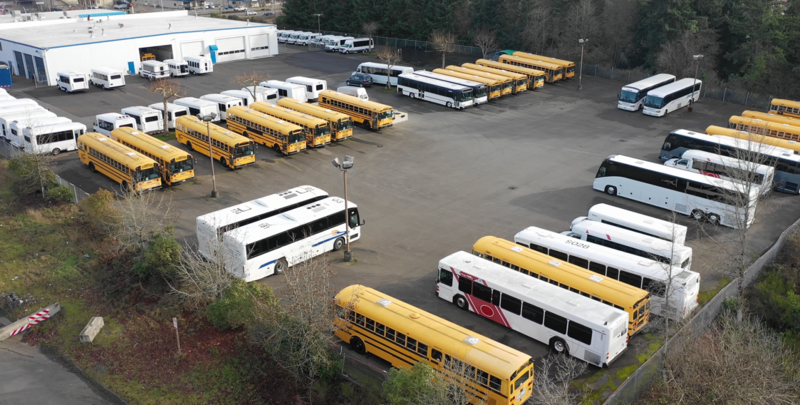 We need to see our bus network as connected to other transit systems, whether it’s subway or light rail (if that’s available), private cars, or, most importantly, bikes. Many commuters use their bikes for what’s called the “last mile” — that ride home from the nearest bus stop, that is faster by wheel than foot. So make your bus stop respond to that: try to encourage neighbors to get behind the installation of a bike rack, which can invite bike riders to use the stop more often. And if you’re really feeling creative, add a bike repair stall, with an air valve for refueling included. For this step, take your inspiration from local parks and public spaces: why do you like to spend there? Is it the benches? The tables? Or the general welcoming atmosphere? Whatever you think it is, add it to your bus stop. Maybe install a bench or table, so people can enjoy a cup of coffee and conversation as they wait for their bus. Or maybe more greenery, so it’s not a drab blight on the community and offer a sweet spot to sit. This is one of our favorite ideas: if you’re waiting for the buses, why not have a book you can read? Like a dentist’s office, it always helps to have reading material around to pass the time. A number of bus stops nationwide now feature free libraries, where people take a book, and leave a book. It can also be donation-based. (Because we all know that we have some extra books lying around.) Why not allow others to enjoy them? Whatever your inspiration is, improving your bus stop is a great community-building project, that will allow you to meet your neighbors, work collaboratively, and create a space that you all love. 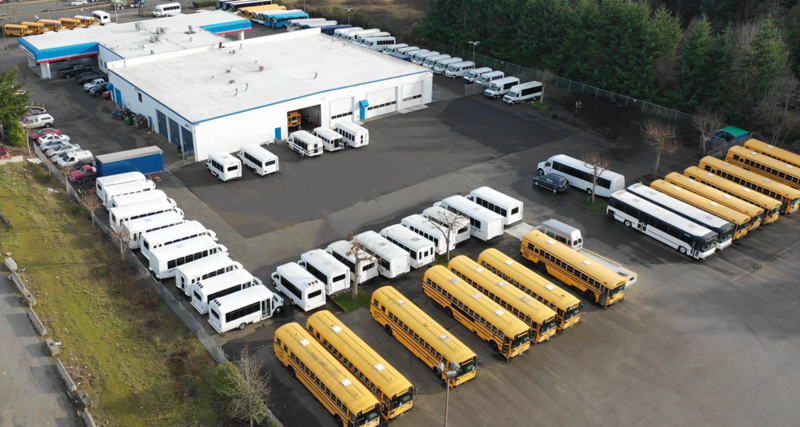 At Northwest Bus Sales, Inc., we love hearing the different approaches to bus travel out there which is why we offer a diverse inventory of models. 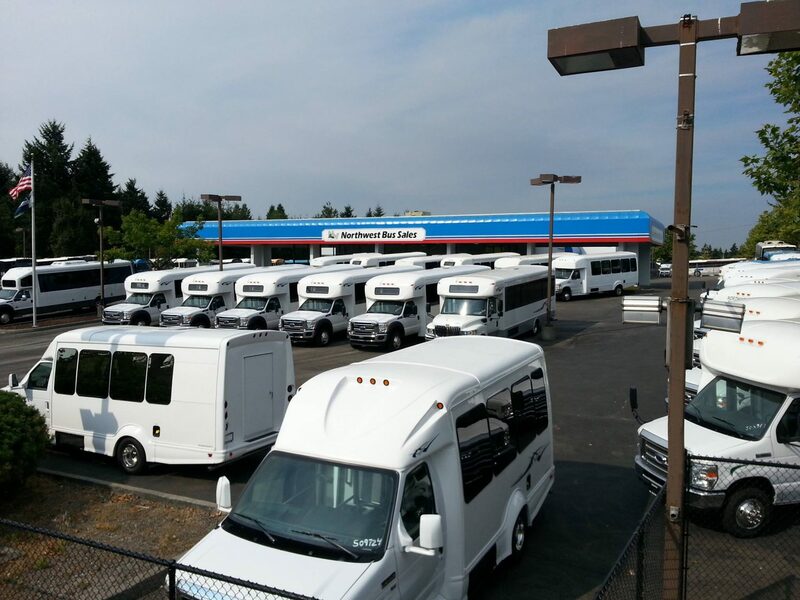 Contact us today for any questions or concerns you may have!